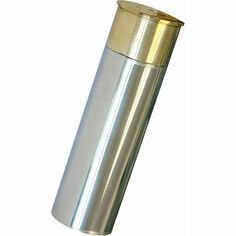 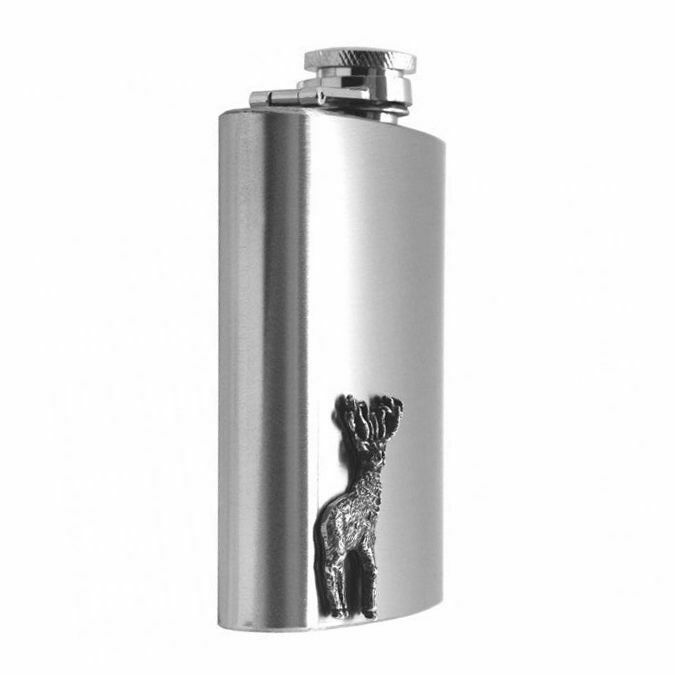 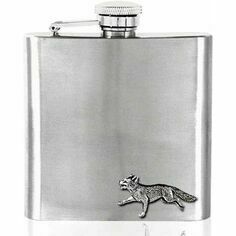 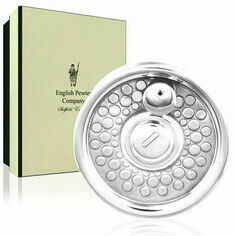 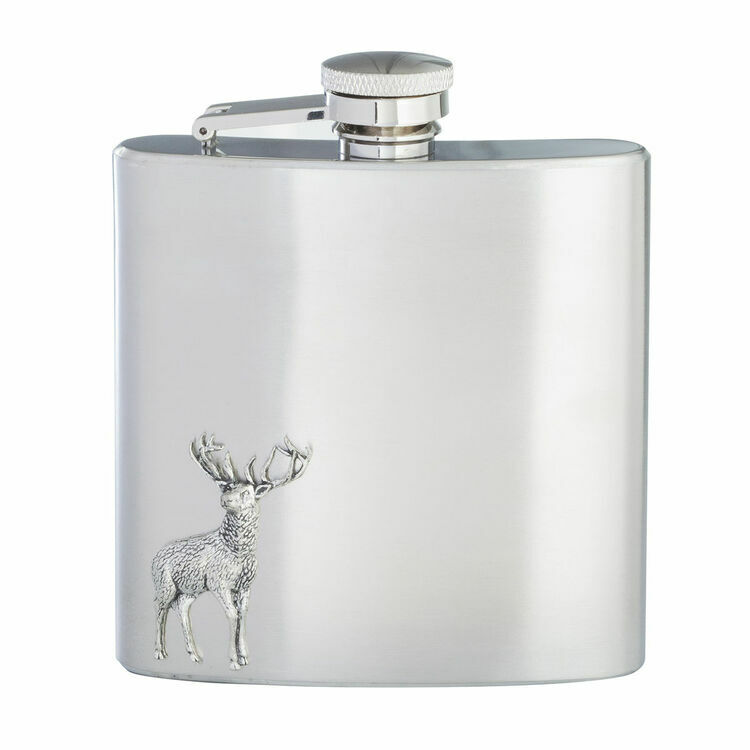 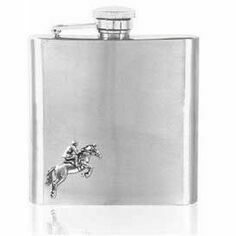 This 6oz stainless steel hip flask by English Pewter features a Stag emblem made from pewter. 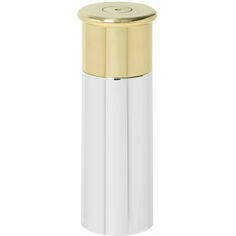 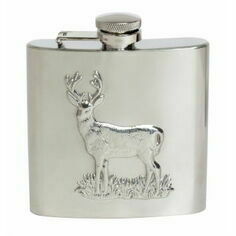 It is presented in a satin lined gift box and is an excellent gift for any hunting or shooting enthusiast. 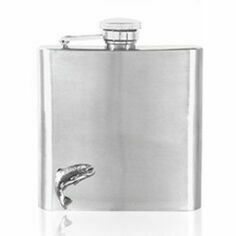 I was so impressed with this item purchased for a friend's birthday present. 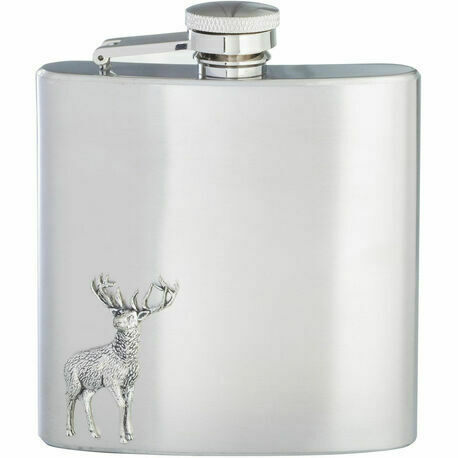 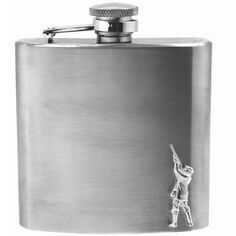 I was expecting the stag to be simply engraved on the flask but was delighted with the fact that it was 3D and really detailed. 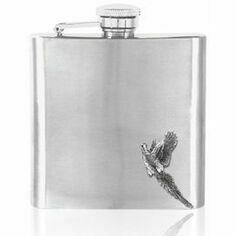 It is a beautiful gift for someone and I am very tempted to buy one for myself too! 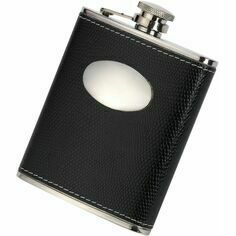 For the price it is well worth it.